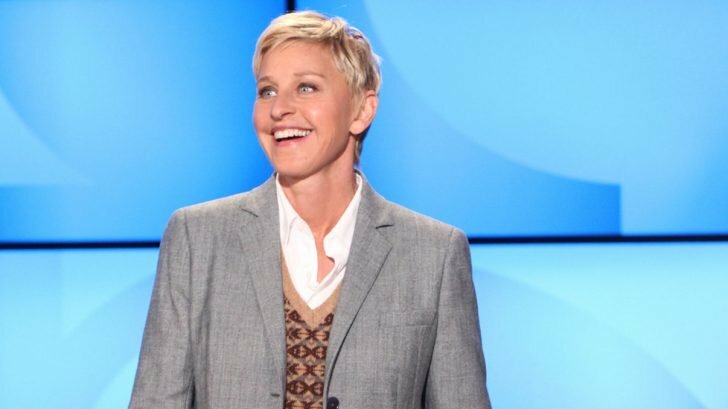 We all adore Ellen DeGeneres, the intelligent and funny talk show host who loves to dance and make her audience smile. And why wouldn’t we? After all, her eponymous show has been running for 16 seasons now. That’s a lifetime in television hours! What this says of the show is that it has really stood the test of time, and its host must be doing something right. Consequently, Ellen has won numerous awards and has firmly cemented her place in Hollywood as a comedy heavyweight. But life wasn’t always this kind to Ellen. Our comedienne dropped out of college and performed at various gigs to try and etch a niche for herself in the comedy world. When she finally had a breakthrough, she almost lost it all by coming out publicly. Luckily for her, she stayed resilient and was able to weather the storm. 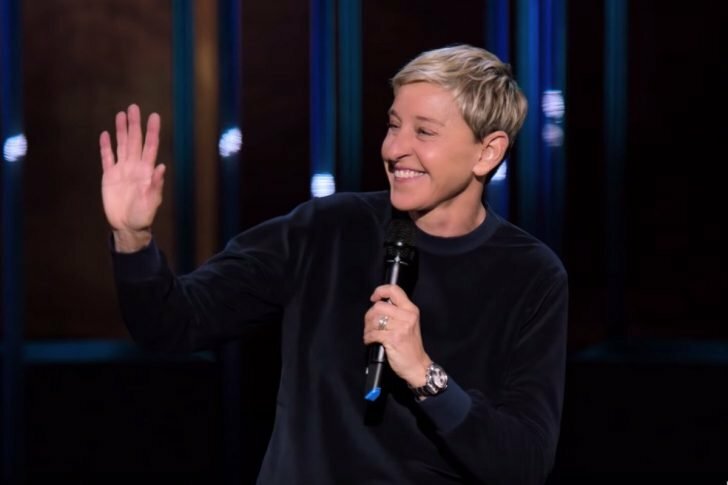 Now, Ellen is an American household name, and you can bet that her popularity extends beyond the borders. Born in 1958, Ellen had a very normal childhood in Louisiana. When the time came, she enrolled at UNO but dropped out after just one semester. Naturally, she had to earn a living somehow, so she took on any odd jobs that she could find – house painting, sales, waiting tables, the like. Come the ’80s, and Ellen made up her mind to pursue a career in comedy. As we know now, the lady sure does have a funny bone in her. She did stand up in various comedy clubs, and by 1984 she was already going on tour around the country. As icing on the cake, she was also crowned the funniest American in a Showtime contest. At 27, Ellen made her TV debut on the NBC show hosted by Johnny Carson and got seriously interested in TV. Soon after, she auditioned for parts in television shows and landed small roles in sitcoms such as Laurie Hill and Open House. Nonetheless, Ellen’s career didn’t really pick up until 1994, when she played Ellen Morgan on Ellen, the ABC sitcom. 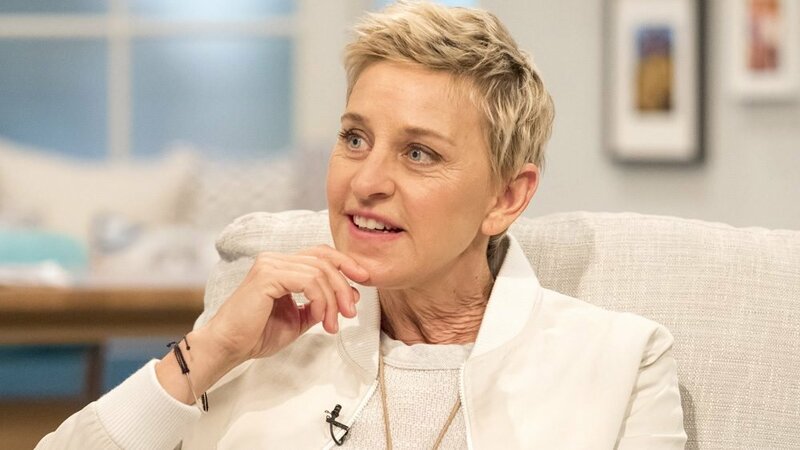 DeGeneres started gaining the attention from big award bodies later that year when she was announced as Patricia Richardson’s co-host for the Emmys. Three years later, and Ellen was almost back to square one. She chose the most public of arenas to announce that she was interested in women. 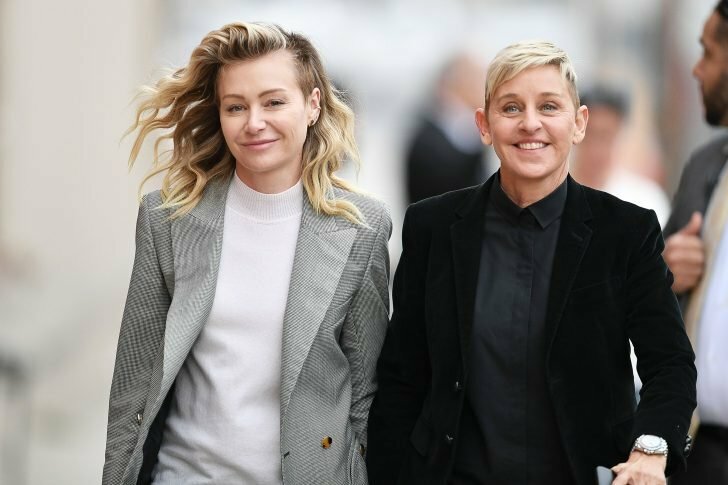 In a candid interview published on Time magazine (she was also that issue’s cover photo), Ellen came out as part of the LBGT community, explaining it all to the world. She went on to be candid about it while being interviewed by Diane Sawyer, and later Oprah. Given the nature of society at the time, Ellen faced significant backlash. 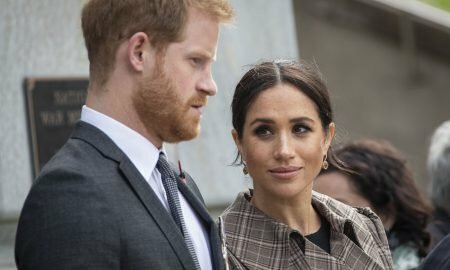 Religious entities were baying for blood, advertisers stopped advertising during her show’s runtime, and ABC executives were against her community theme. Soon after, Ellen was canceled. In addition to taking the professional hit, Ellen’s personal life was also a mess. The jokes on TV and television got to her, and it was a long time before she could build up her walls. And when she did, she frequently made public appearances with Anne Heche, her girlfriend then. The couple split in 2000, and Ellen went on to date Alexandra Hedison till 2004. The comedian’s career started to gain momentum again in 2001 when her CBS sitcom debuted, and she later hosted the Emmys – alone this time. She went on to premiere The Ellen DeGeneres Show which has won numerous awards right from its inception, dated and married Portia de Rossi, hosted the Emmys again, hosted the Oscars, sat as a judge on American Idol, won a medal of freedom – boy has she made it!